The way you see things reflects who you are as a person, isn’t it? We are inherently inclined to see things from our individual perspectives and that is what separates us from others. We spot patterns and designs based on how our minds are trained and that, in turn, reveals what makes the most sense to us. 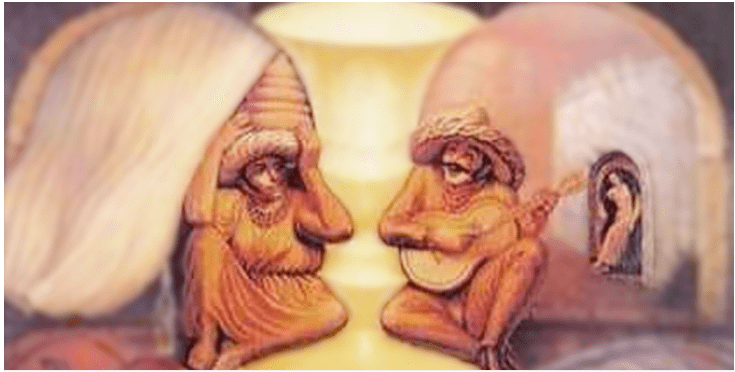 These 6 optical illusions can be seen in two different ways and the aspect of your personalities would be revealed based on what you observed first. 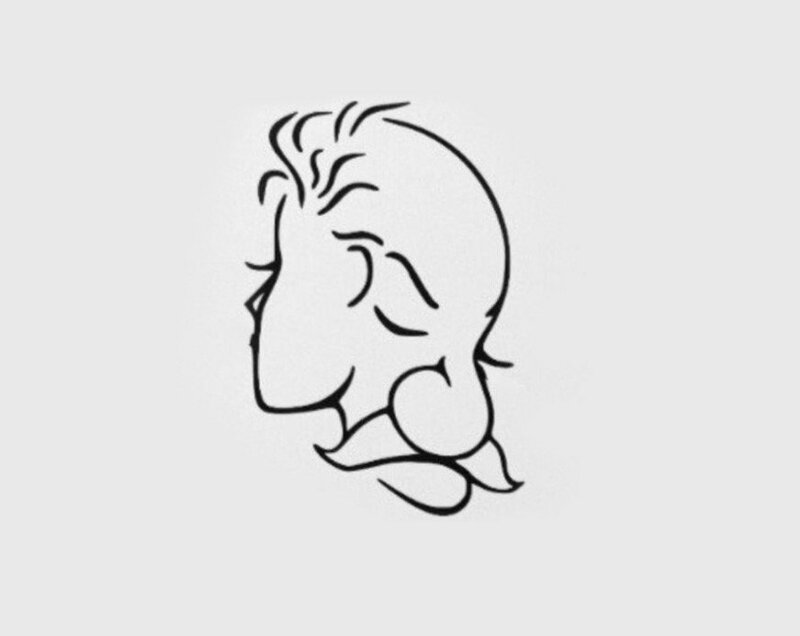 What did you see first, a young girl or an old man? 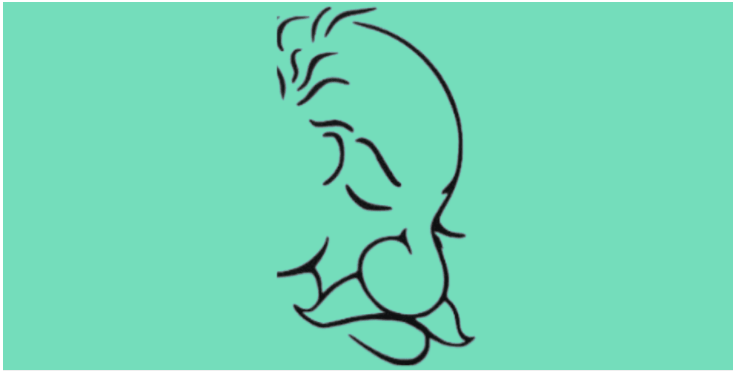 Your mental age is determined by what you observe first. By mental age, we do not mean age in terms of being smart or slow. Mental age, in this regard, is how you see the world, through the eyes of a young kid or through the lens of someone elder. 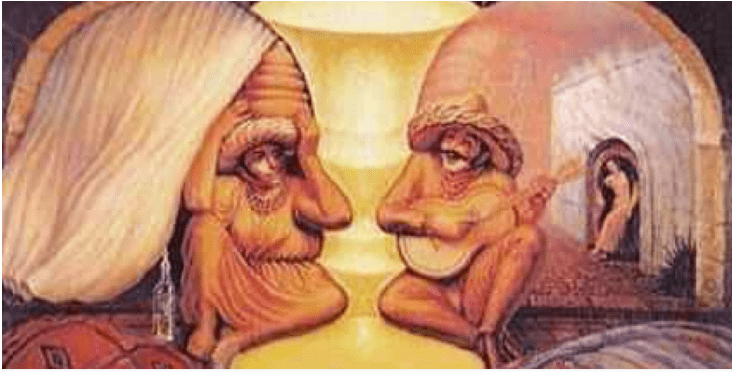 If you saw the old man first, it means that you are quite mature in your thoughts. You have seen the world, experienced its ups and downs and have grown to see the world for what it is. You have had the experiences and knowledge which have helped you grow as a person. You have, as time passed, grown as a wise soul and if this was the picture you observed first, you are calm and humble as well (you can see the old man with his head bowed down, lost in contemplation). 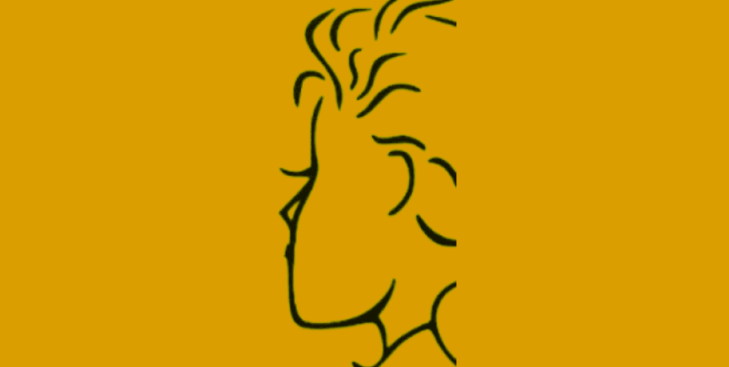 If you saw the young girl in the illusion, it means that you are still a kid at heart. You still see the world with the curiosity of a child. Despite your experiences and troubles, you have not let go of your innocence, that you’ve had since the very beginning. It is a rare quality to have as most of us tend to ignore our inner child as we grow up. You, however, have preserved this beautiful side of your personality and still find joy in the simplest things in life. How attentive are you to details? 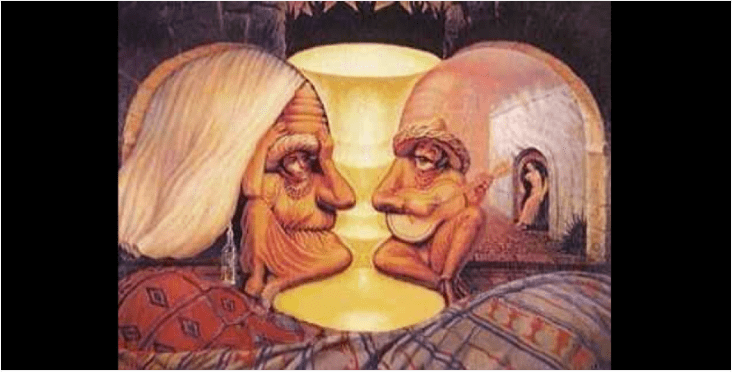 The illusion above is a unique picture where, based on what you observe first, would reveal how closely you watch things. It is designed to see if you are detail oriented or look at the larger picture based on what caught your attention first. If you saw the old couple first, then you take a larger view of life. You dod not get stuck with trivialities and are always looking at life from a bird’s eye point of view. You, therefore, are more of a strategist and would be good at strong managerial roles where you see the broader picture. You are good at planning and aren’t concerned with micro-managing things.